PS10 5th Graders are in for some exciting experiences this year! Dues are being collected and various fundraisers will occur throughout the year as needed to help cover costs. Please join the 5th Grade Committee and volunteer to help make this a special year for everyone. Yearbook by Treering: Treering makes yearbooks that are customizable for each student AND plants a tree for every yearbook made. Photos, editors and writers needed! Class Trip to Frost Valley YMCA, May 13-15: The 5th Grade will be spending two nights at PS10 family favorite, Frost Valley YMCA. Frost Valley is 3h away by bus in the heart of the Catskills. 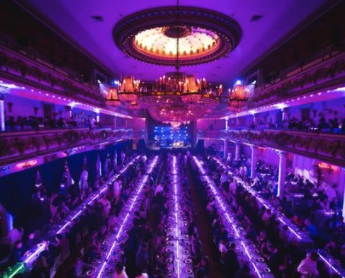 Dinner/Dance at Grand Prospect Hall, May 30. 2019: Chaperones, decorators and photographers needed to help make all of our 5th graders dreams come true…. 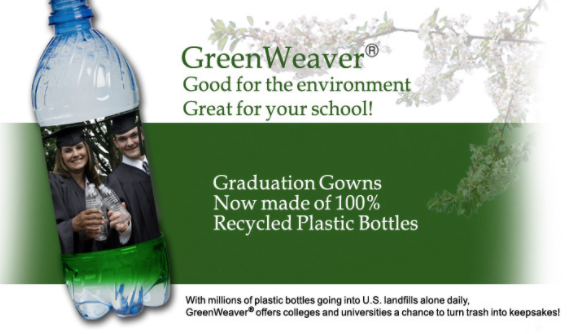 Cap and Gown Ceremony, June 21: Our 5th graders will be graduating in compostable caps and gowns proudly made in the USA!